With its high quality synthetic material, this mute is a perfect choice for the beginner student due to its durability and low price point. 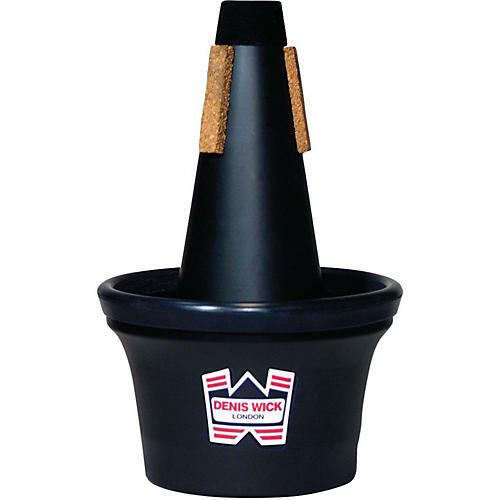 While this mute does not incorporate Denis Wick's famous Adjustable Cup, the warm sound and even feel throughout all registers make this mute perfect for every level of player. Affordable and effective. Order one today.